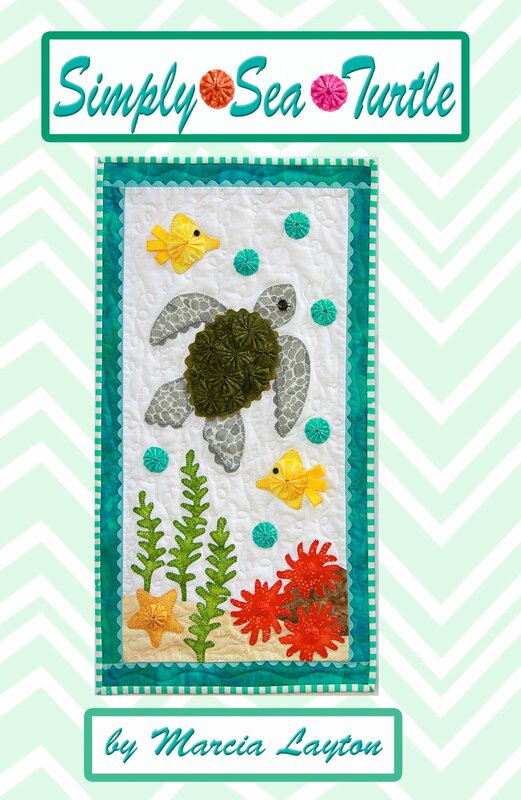 This whimsical ocean-inspired wall hanging is created with fusible machine applique. Embellished with yo-yos, rick rack and ribbons. Finished dimensions: 12 1/2" x 22 1/2".